Because service-industry businesses are experiencing the highest turnover levels in history, some with more than 100 percent staff turnover, recruiting employees and keeping them engaged can be a never-ending challenge and tremendous drain for small businesses. Snagajob expects its solution will provide remedies to these obstacles. 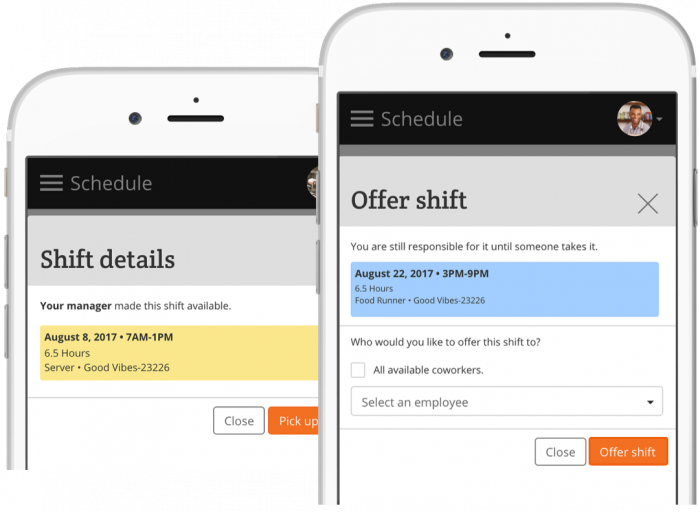 To learn more about the new Workforce Management Platform, register for Snagajob’s next product demo webinar on Wednesday, August 30 at 10:30 a.m. ET/7:30 a.m. PT. With more than 80 million registered hourly workers and 300,000 employer locations, Snagajob is America’s #1 online hourly marketplace. We focus on creating instant and quality connections so workers can get jobs and employers can hire workers in minutes. Since 2000, our mission has been to put people in right fit-positions so they can maximize their potential and live more fulfilling lives. Our mobile sourcing, hiring, training, scheduling and performance management tools drive results for single-location operators to Fortune 500 businesses with thousands of locations, across the restaurant, retail, hospitality and healthcare industries.